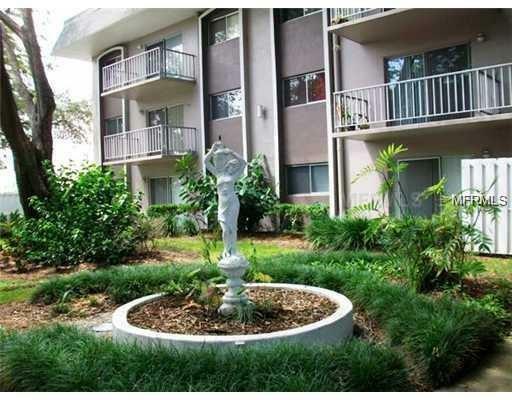 Covered balcony overlooks lushly landscaped courtyard and pool. Unit has laminate floors throughout Great room and bedroom. 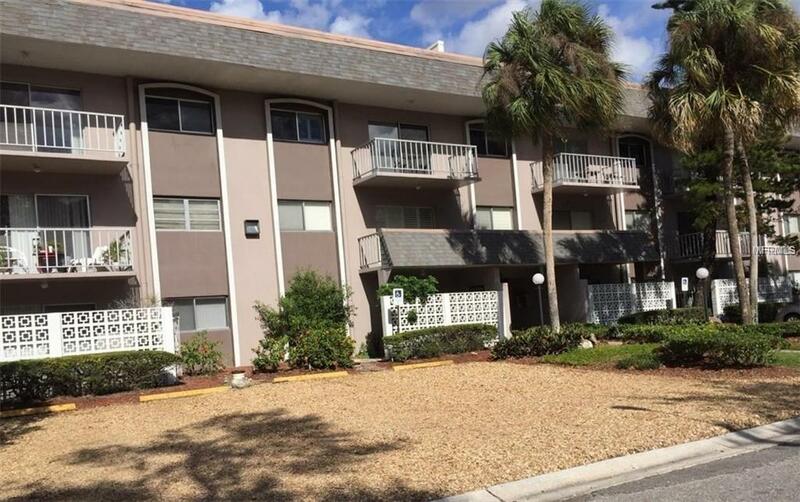 Nicely tiled kitchen floor.Secure building with elevator to the 3rd floor.Conveniently located South of International Mall, across Westshore Blvd to Westshore Mall, a stones throw from I-275 to Pinellas County or East to downtown Tampa. No Pets Allowed. Credit Check for EACH applicant. 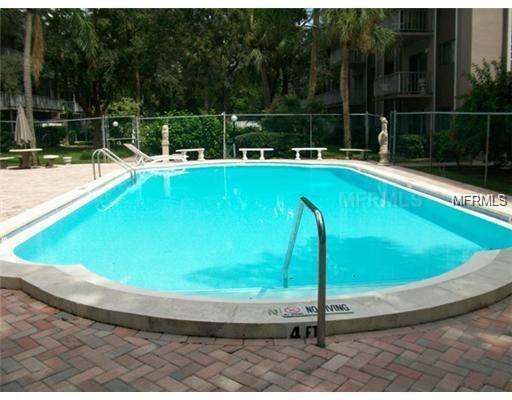 Happy to accommodate showing at your convenience, just call. Listing provided courtesy of Norman Alexander Investment.